This is a list of the most recent featured boats on OnlyInboards. 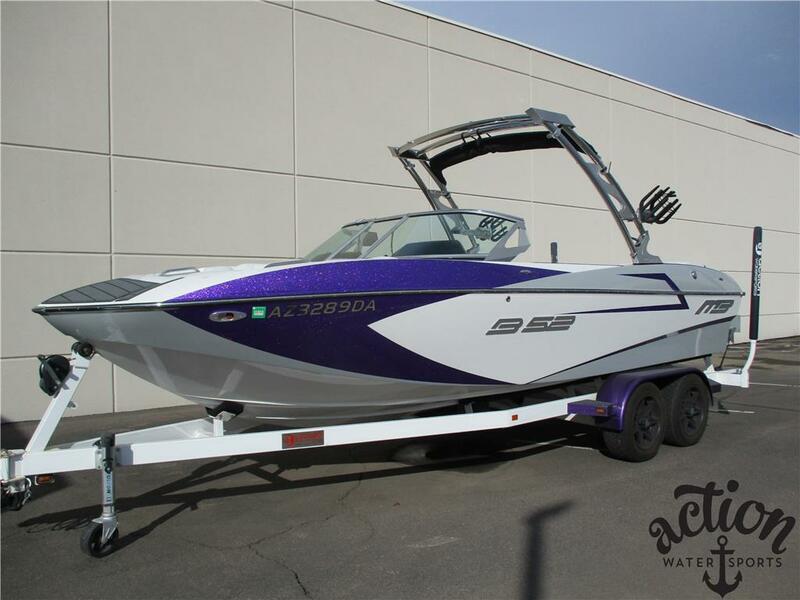 There are over 3000 new and used inboard boats on the site. Please go to the Boat Marketplace to do a full search. This is NOT all of the boats for sale! 2018 Sanger 215SX Blowout Pricing !! !